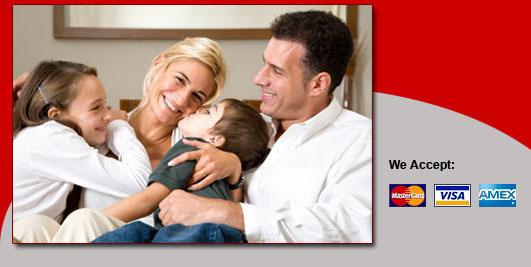 We’re there when you need us – call today! Welcome to Graham Electric Co., Inc. where our goal is to provide superior service to each and every one of our clients. We do this through a commitment to quality we share with our employees. 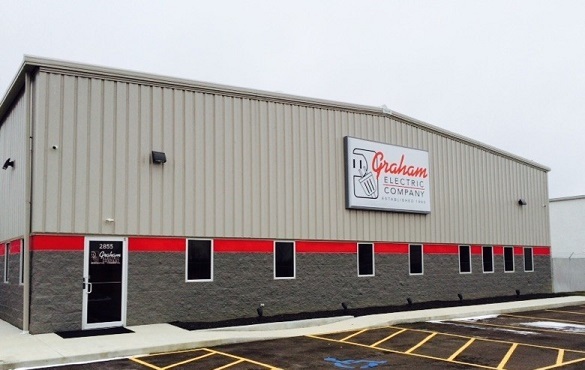 Our success is due in large part to Graham Electric's freedom of choice of employers, employees and project owners. This is a concept that Graham Electric Co., Inc. has stood by since its founding. We offer a full line of stand by and prime power generators for the home and business by Generac, made in the USA. We also offer a full line of home automation and low voltage controls for the home and business by Lutron, made in the USA.